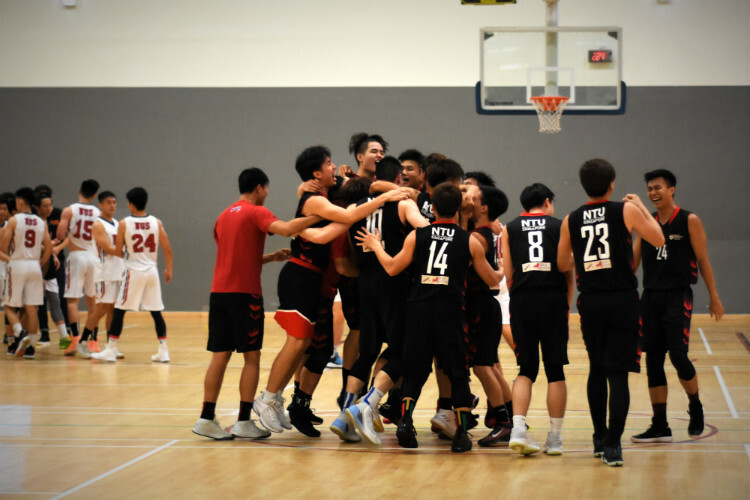 Singapore Basketball Centre, Tuesday, June 2, 2009 – There is a quiet revolution going on in the Singapore National Men’s basketball team. 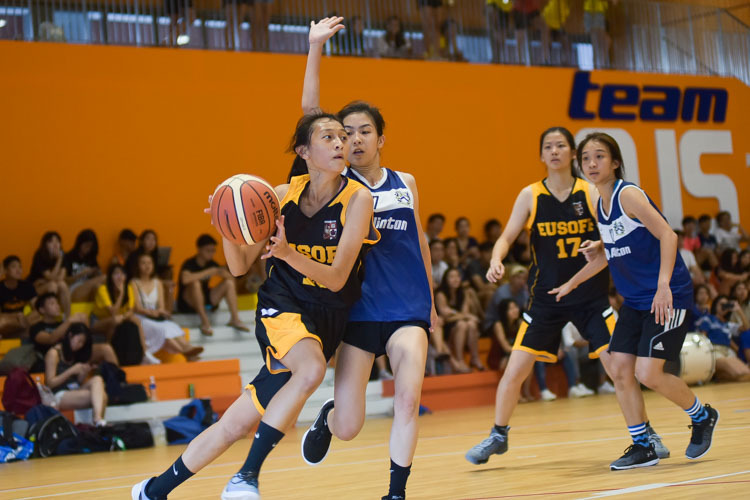 The injection of new talent into the Singapore national basketball scene certainly bodes well for its future, especially for the upcoming SEABA (South East Asian Basketball Association) tourmanent in Jakarta, Indonesia from 4-10 June. 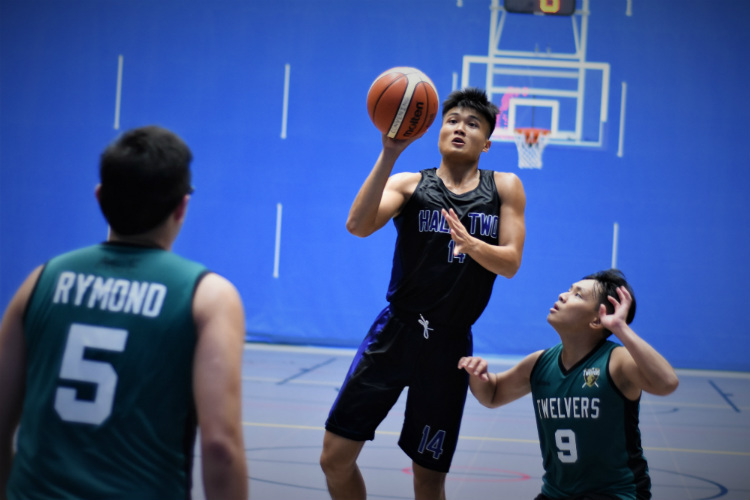 The top two finishers in the competition will guarantee themselves a spot in the Asian Basketball Tournament later this year. Yet there is more at stake apart from qualification for the Asian tournament and playing on a bigger stage. 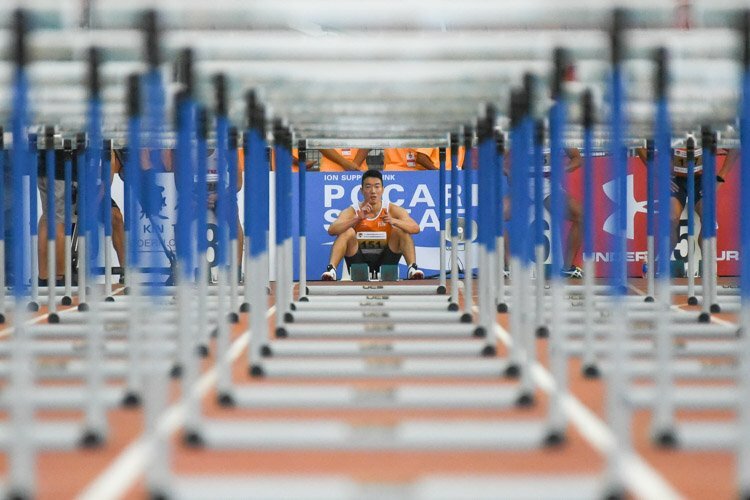 “We also hope that a good performance in the competition will act as a springboard for the upcoming SEA Games in Vietnam,” he continued. 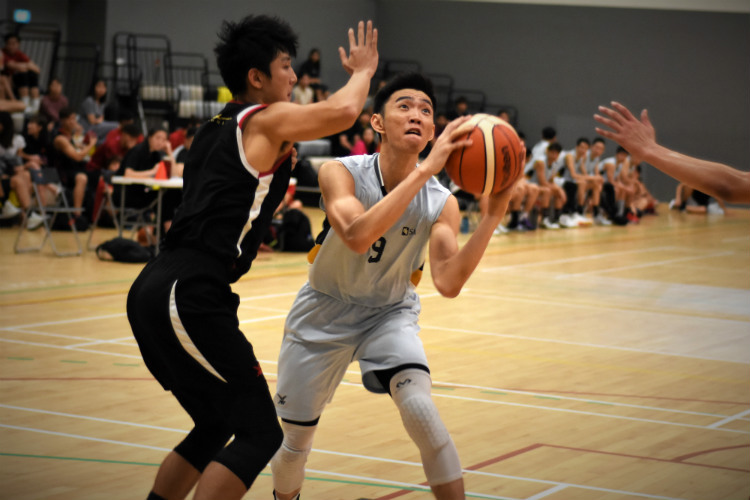 The Singapore men’s basketball team has failed to earn a place in the South-East Asian (SEA) Games for quite some time. Pitted against regional powerhouses Philippines and Malaysia as well as hosts Indonesia calls for some realistic expectations of the local boys though, especially in the current state of renewal. “We are taking the tournament one game at a time,” said Pathman, easily the team’s most experienced player who also features regularly in the professional Slingers team. Indonesia did not take the best player from Indonesia.. It just take a 1 basketball club called “GARUDA FLEXI”+ a 3 players from another team..
Garuda flexi is not the best team in indonesia..
We should have more Div 1 match rather than current match with 10 games include finals… Coach Neo and Coach Zheng Hao is the best coach ever in singapore… Anymore coaxh who can take over Coach Neo now? i dun think so.. but he is very unlucky not to get NBL Div 1 Champion. with his experience, i think he will get it next year. and Singapore is not giving national player enough training.. 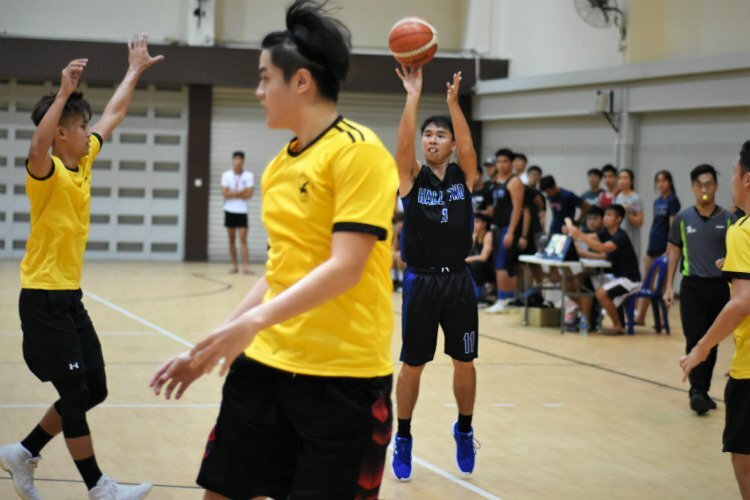 Even Phi uni team.. they got to shoot 250 3 point in the morning and another 250 3 pter in evening everyday.. how to fight? to passerby:look at it this way,if he really is that good.he would be able to win the men’s open category or the u-19.but he did not.meaning?he got to train harder.who do u want me to compare him to?earl boykins?the japanese player that went to NBA and fail to make it big?at least these players try.they went there,they gave their best.they failed but they can proudly say 1 thing that no one in singapore can say.which is”i followed my heart,achieve it,i played in the biggest basketball stage in the whole world,i may fail to make a name for myself but i am proud of what i have achieved in life”thats it.i’m not saying russell is not good.oh man he is good.he can shoot from quite a distance,he can use his size.but mayb if he want to mak it in the international level he should start training his dribbling?speed?passing?and of couse shooting.cos to me,he can mae it big.as long as he have the right guidance.as long as he wanna sacrifice his time for basketball then maybe just maybe russell will be our breakthrough in basketball. look at china,when yaoming went in to NBA,a horde of players start fllowing his footstep.and now chinga is the best basketball country in asia.no matter how big,how small a country is,that shoulnt be an excuse cos is about wheter the youngsters in SINGAPORE dare to dream or not.if they dont then no matter how many times or hard the coaches train them,it is useless.only they themselves can make a difference.BAS and schools are just a supporting cast,is just a platform for them. to cmon: I think you are wrong to compare russell to those nba players. Firstly, what’s the population of the US, there is a much much bigger talent pool in US as compared to here in singapore. Moreover, all the examples you have stated are the successful ones, how about all those millions of players that couldnt make it? Also, you mention that russell is around the same height as AI, CP3, KB24, if not taller than them. But in singapore, ruseell is one of the tallest around and he will definitely play center for all the teams that he played. But when we play against teams from the region, russell will only be considered a decent height centre. and how about the other players? in terms of height we have already lost, so we need something else in order for us to win. Skills? Passion? Speed? Determination? Defence? For what i see these player how they plau and the drill they and even the shooting is still not up up to thr standtard yet so i think they still need to train acouple if years. Distillers strong, Singapore National Team Stronger? must play then know….SAFSA can salted fish turn and beat HU, wat are the things not possible? it is really dumb that there are 2 divisions for basketball when there are already so little teams….and why doesnt anyone sponsor the basketball league…there are plenty of talents in singapore….but no sponsors no support….most ballers stop taking the game seriously after they finish jc/poly because they think they cant go anywhere with basketball…imagine if just 1 guy fom singapore make it to the NBA or even the EURO league…that would have changed everything….but the fact is without support no one here can do that no matter the amount of talent…i really pray that soon enough….there will be a kind soul who will help develop the singapore basketball scene…players such as russell low have the height and is still young…he got the talent..if trained properly…man…he can really far…NBA is not a distant dream…look at allen iverson..how tall is he?? ?182cm..chris paul??? ?180cm…and those guys are among the very best gard in nba…look at kobe bryant the best player in the WORLD.what is his height?196cm.russell??? 193cm.a mere 3 cm difference.and he is still 16.he can still grow…please singapore do something…dont talk without action…pls do something BAS.there is the upcoming YOG to display our young talents…so do NOT let that chance go begging. Lets stop parents from thinking that asians can neevr make it far playing soccer basketball or whatsoever.every kid have a dream.let them achieve it.there are tons of people who give up halfway.but there are those who keep on fighting till their limbs are unable to move.everyone deserve a chance.be it asian or american.we r humans.if kobe bryant an american can be the numebr 1 player.why can our very own russell low?cos kobe got support from everyone.and our golden boy russel got no support. this redsports is also presenting polls for our comments about government of this la and that la , but it’s pointless .. nothing changes .. they just want more viewers ..
To say we only have polls so that we can get more readers is to disregard the work of the many volunteers and readers who have spent time writing the basketball stories so that folks can read about what’s going in Singapore basketball. To write nothing changes is to take a pessimistic view of everything. Things change but they depend on people stepping forward to DO things. Red Sports is attempting to do its part with coverage because without the oxygen of publicity, nobody outside of the league would know about any of the teams and players. I believe Francis makes the most relevant point – it’s the system. 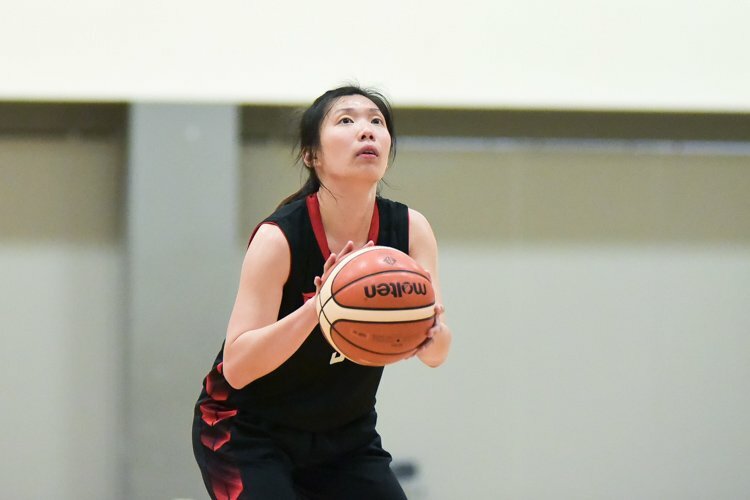 Without an elite league that can give you 20 to 30 games a year, Singapore basketball will not improve. 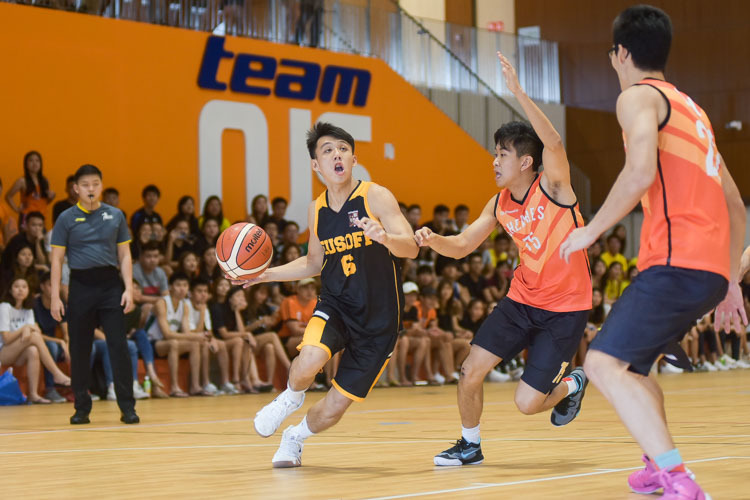 There certainly is interest in basketball in Singapore, but without the talent, will and perseverance to organise it at the highest levels in Singapore, Division 1 basketball will not provide the excitement that will attract more fans. Once you have more fans, you will attract more sponsors. Without sponsors, there isn’t enough resources to set up a significant elite league for the best basketball talent. 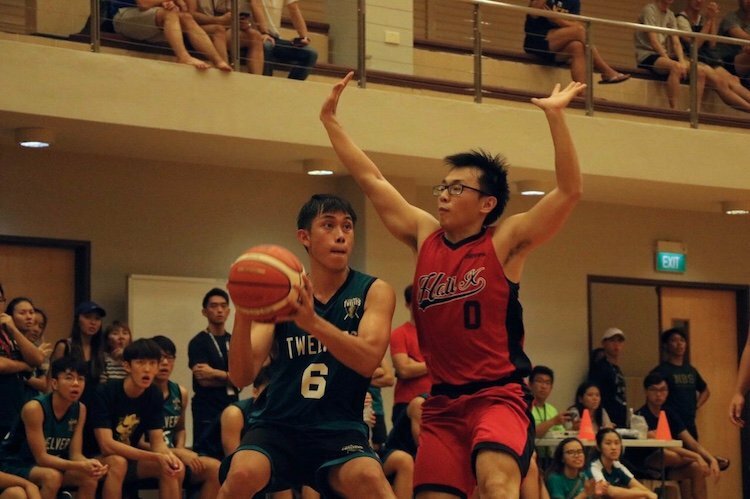 Unless you can persuade Singapore Pools to fund you like the S.League, there is little chance of a strong elite basketball league in Singapore. S.League without the funds from Singapore Pools would close. 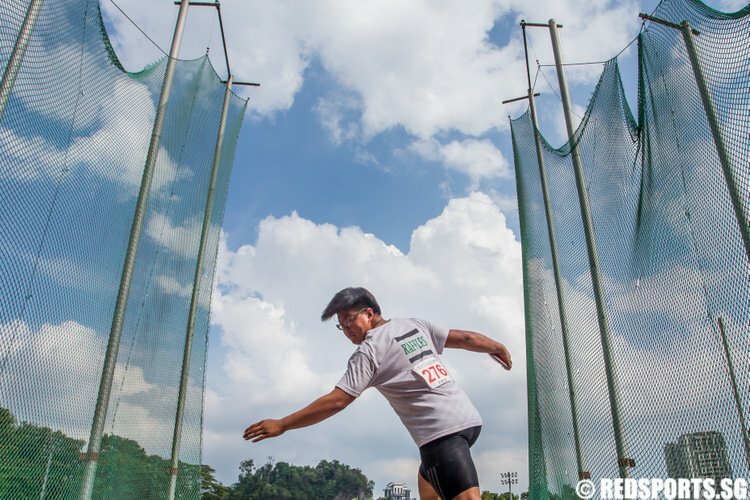 Perhaps Singapore is too small to have a strong elite league. 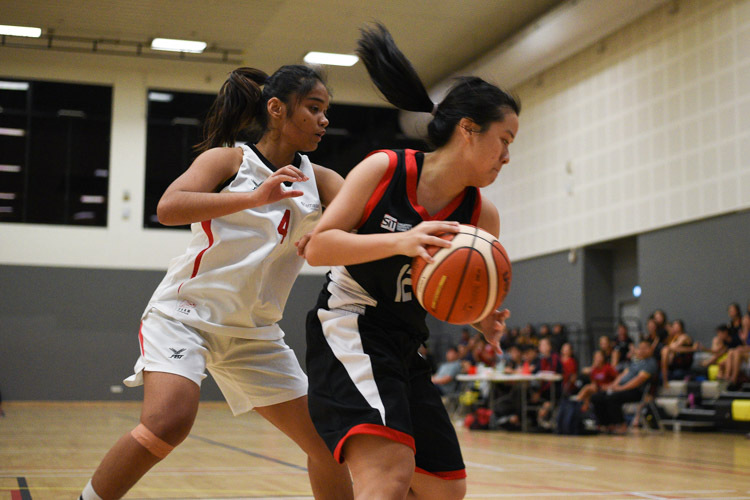 That’s why the best hope for Singapore basketball is a regional basketball league like the ASEAN Basketball League. The current Division 1 set up seems insufficient to provide a team strong enough to go to the SEA Games.